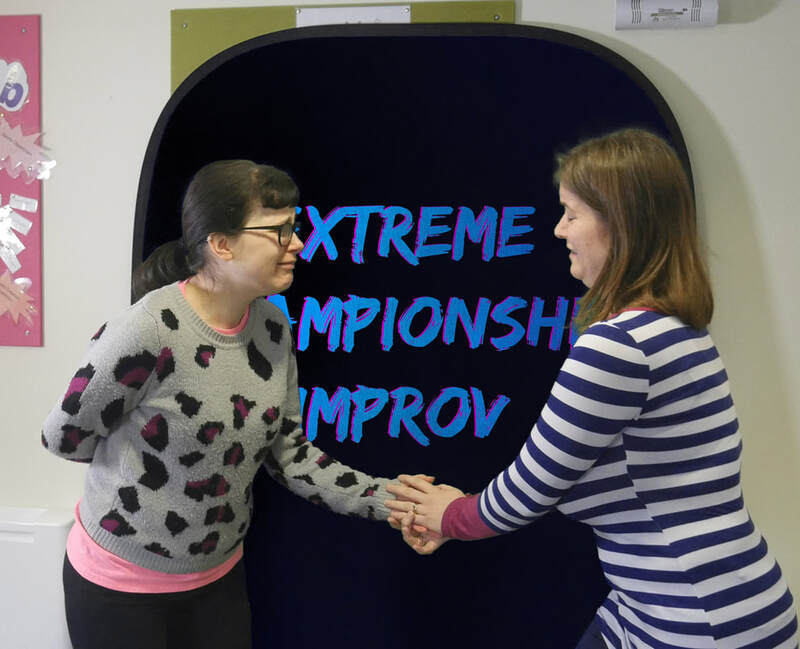 Do you want to take part or host an Extreme Improv Workshop? Then you've come to the right place! 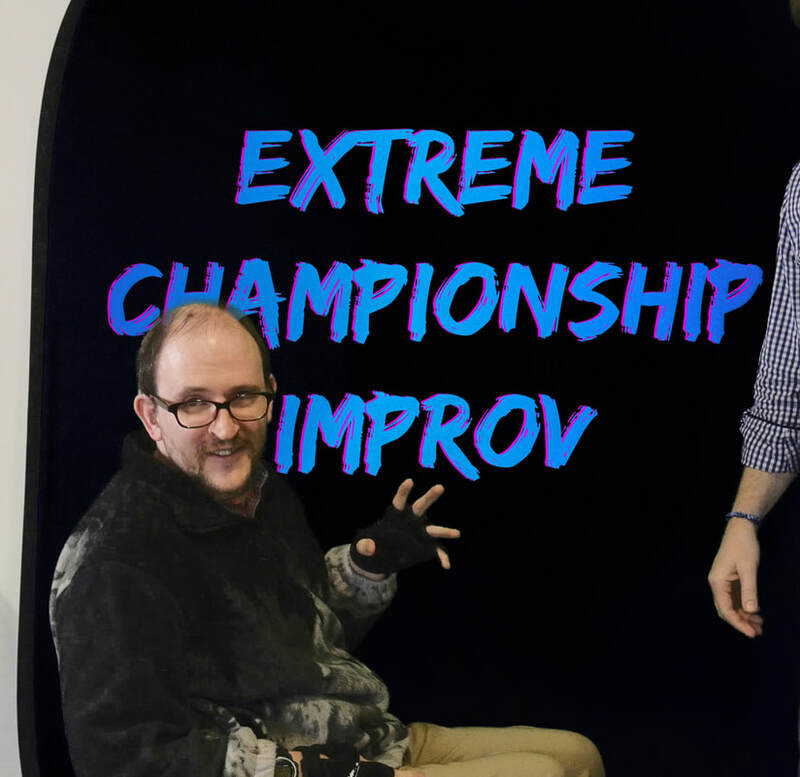 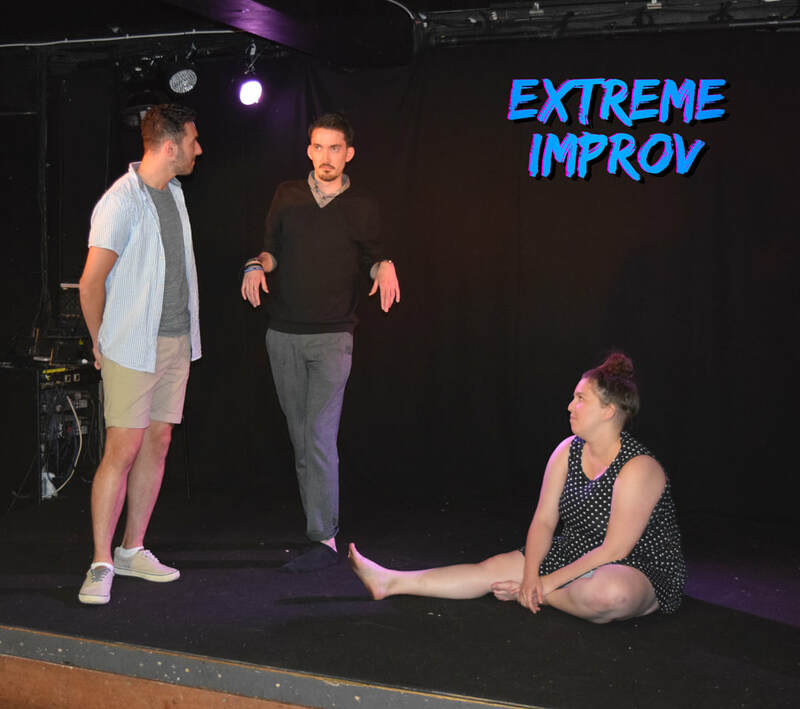 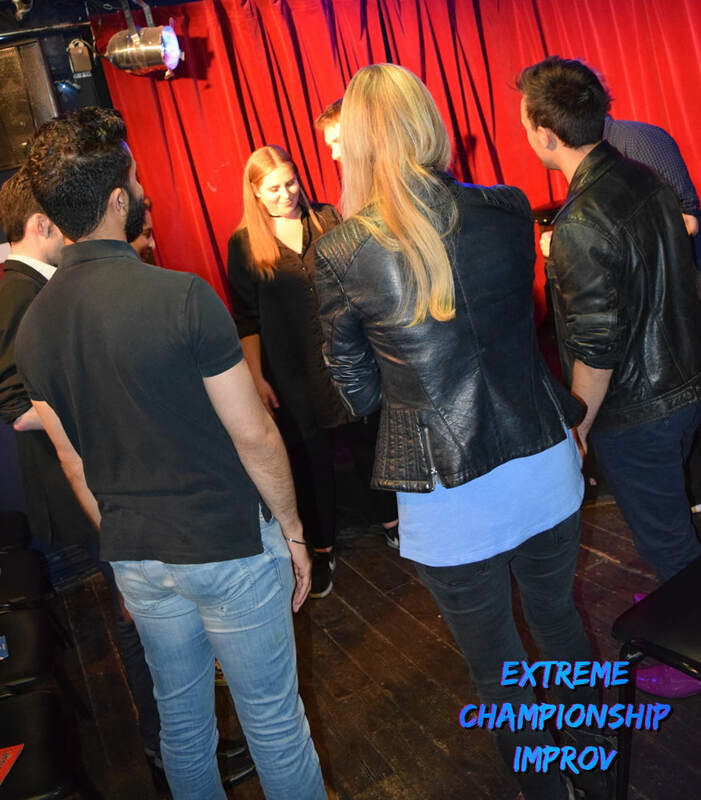 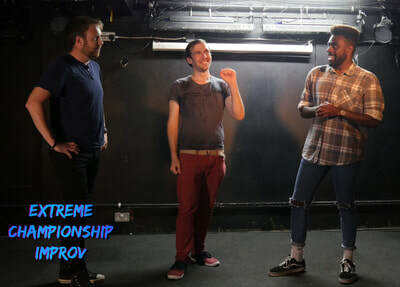 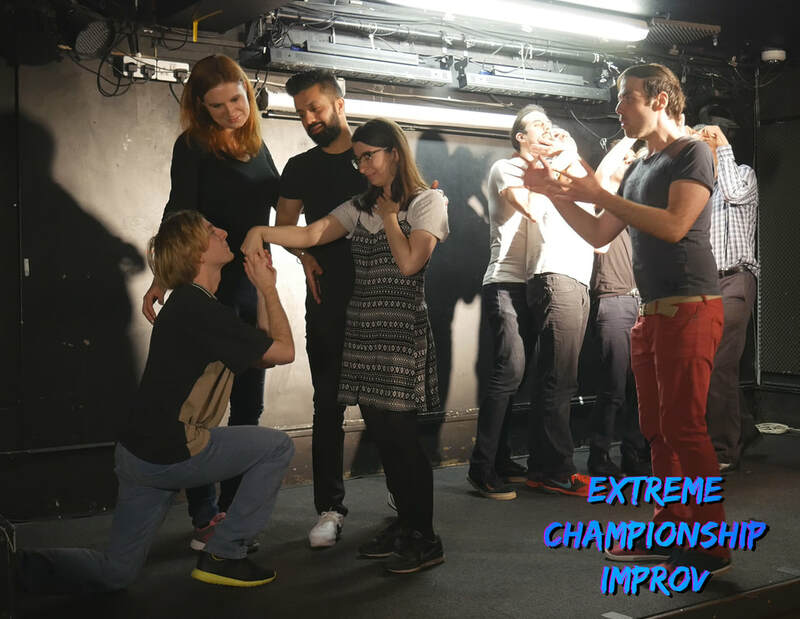 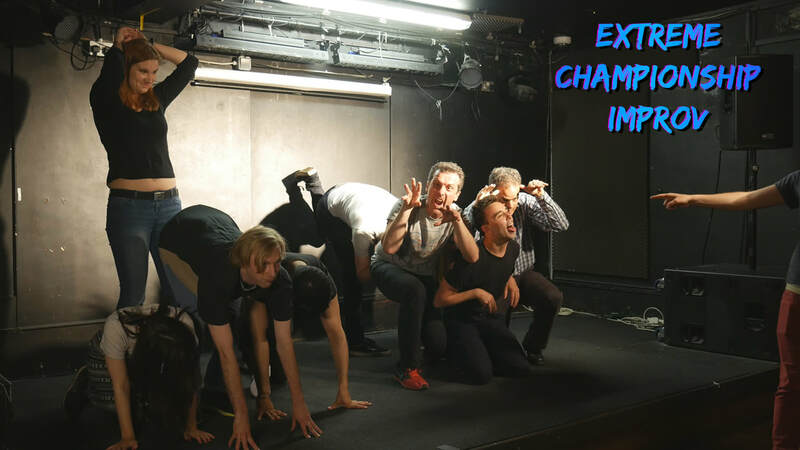 Extreme Improv can offer a range of workshops that will be lead by a member of the Extreme Improv team! We often host workshops in London and surrounding areas such as Buckinghamshire and Oxford, and these have often been how we find new performers for our shows. Keep an eye on our site news and ticket pages, as well as our social media channels for news on when we'll be hosting an Extreme Improv Workshop near you! 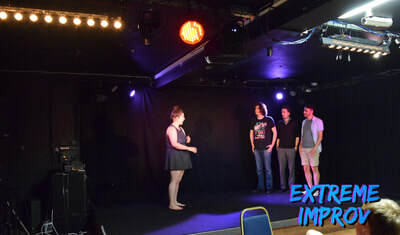 If you would like to hire us to run a private workshop (or show) for you, your company, your party etc etc, please contact us by using the ontact form below.